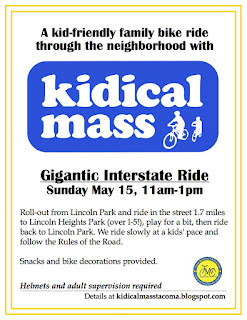 Kidical Mass Tacoma is a monthly bike ride for kids and their families. 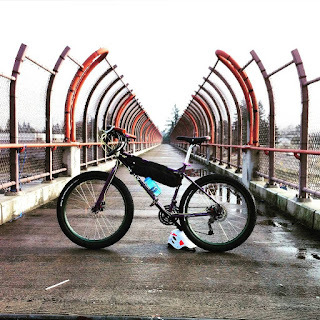 We ride in the street, following the Rules of the Road, and stop to regroup so we all ride together. 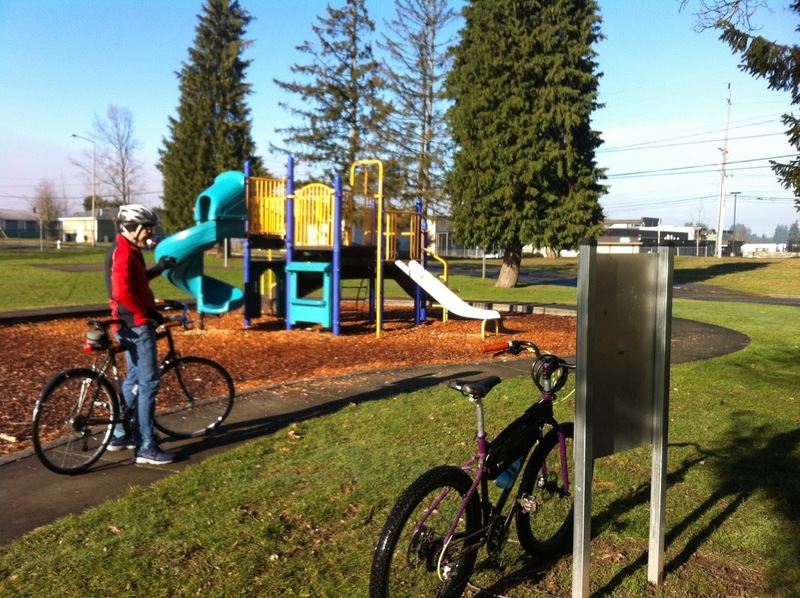 It's a fun way motivate kids to use active transportation and to meet other Pedal Parents. 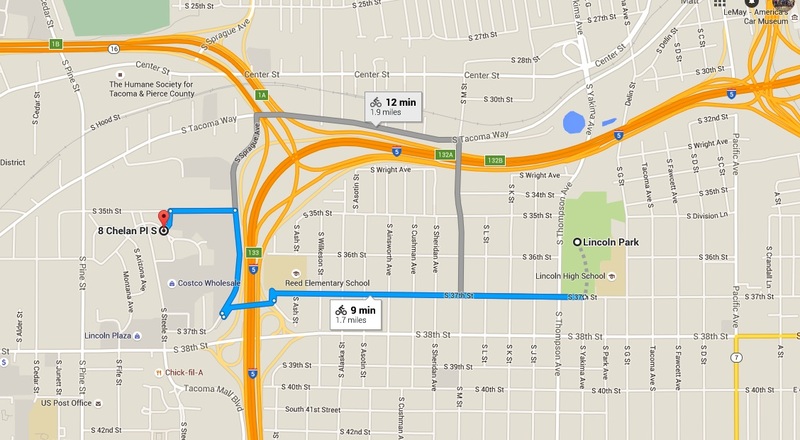 Join us during Bike Month on Sunday May 15 as we cross I-5 for the first time on a ride from Lincoln Park to Lincoln Heights Park. 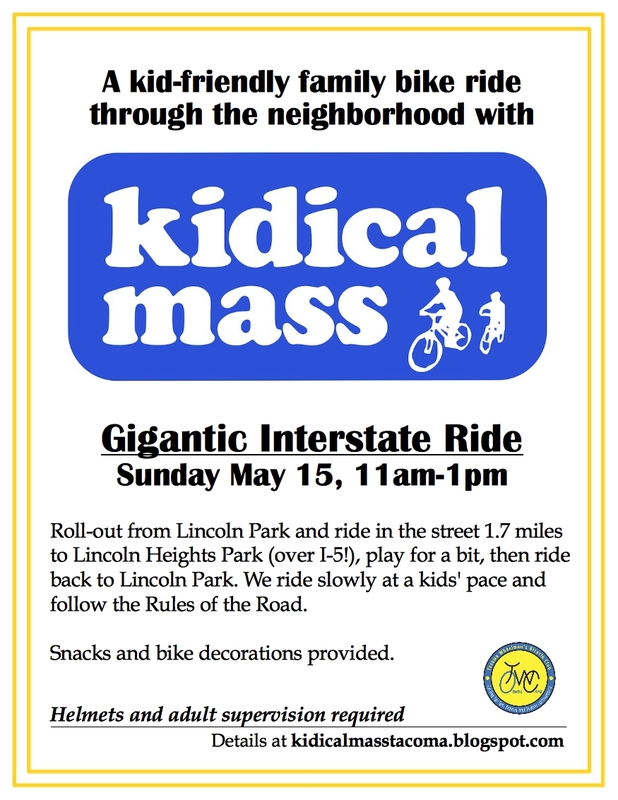 The ride will roll-out at 11am from the Lincoln Park Playground, but please come a few minutes early to sign-in, pump your tires and say hi to everyone. 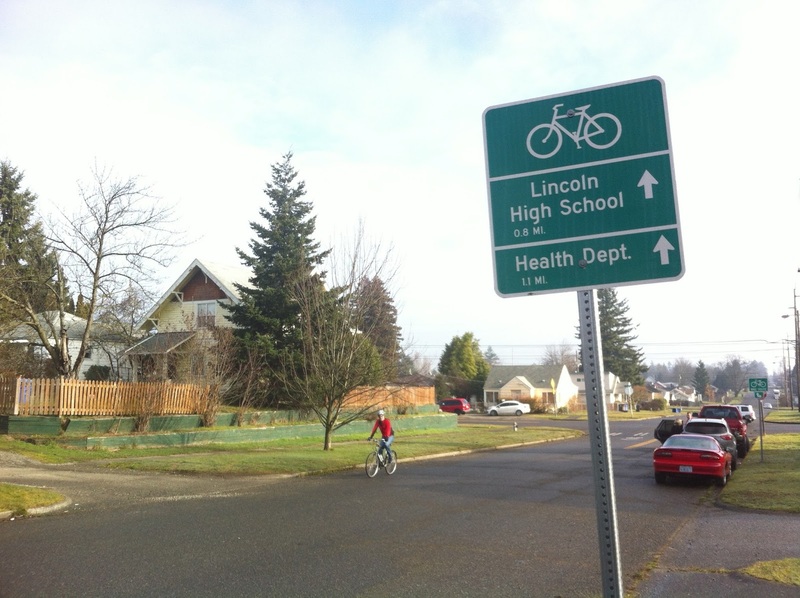 We will ride along South 37th Street to the Bike/Pedestrian Bridge and continue over I-5 to Lincoln Heights Park (behind Costco, near the Pierce County Annex.) 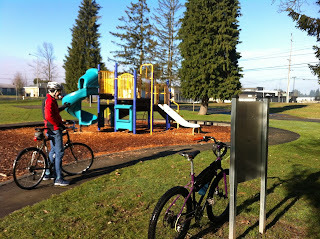 We'll have a snack, play for a bit, then ride back to Lincoln Park. These two neighborhoods were once better connected. 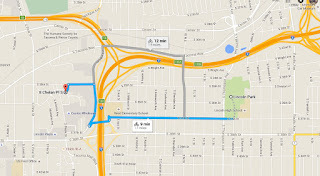 The Lincoln Heights neighborhood was built as war housing during the 1940s. Click here for an aerial view looking south in 1958 showing the winding neighborhood streets before I-5 or the Tacoma Mall were built. Helmets are required for all riders and kids should be accompanied by an adult. If you have any questions, please leave a comment below or contact Matt (two five three, two oh nine, four oh three two). 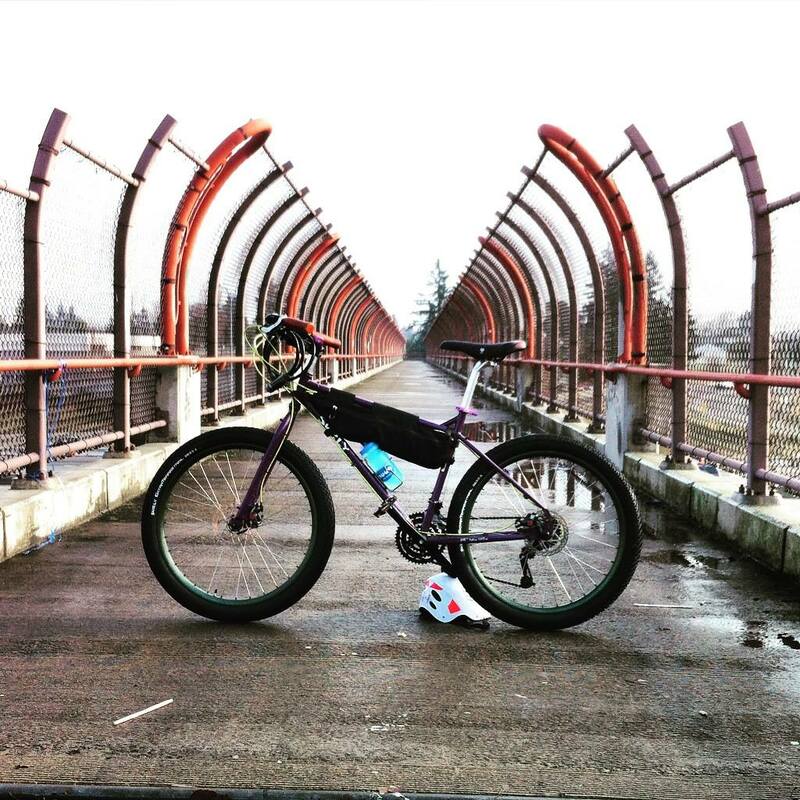 Thanks to the Tacoma Wheelmens Bicycle Club for sponsoring our rides!